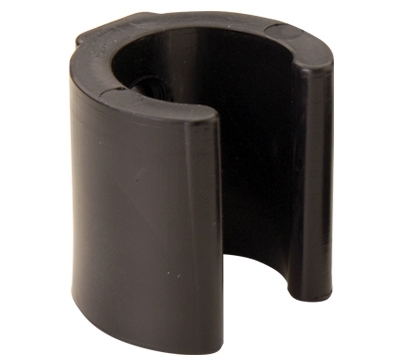 Porper’s cue clips are durable, long lasting, and molded from a special blend of polymers. These clips are sturdy enough to hold your cue and pliable enough not to mar it. For home or commercial use. Large clip measures 1” high with 2 screw holes.